Capturing animals is one of the most difficult genre's in photography. To me it's the most rewarding. I can always remember every shot in great detail even years after. I always come back for more! 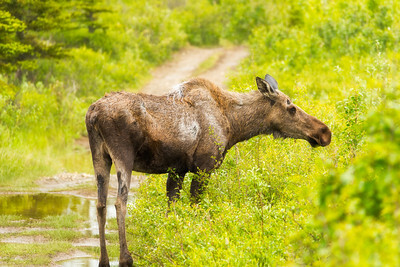 A cow moose eating some plants near the 49th State Brewery North of Denali National Park. 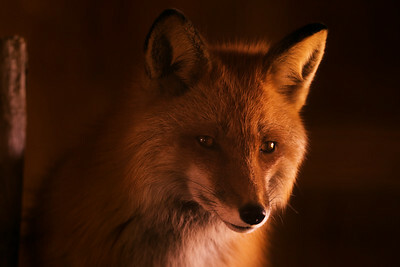 A red fox gazes forward inside a barn enclosure. 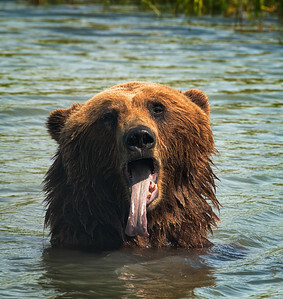 An Alaskan brown bear wades in a pond to cool off from the summer heat. 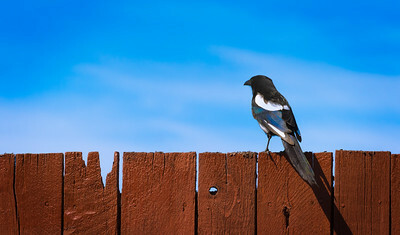 A jay sits perched atop a fence near Whittier, AK. 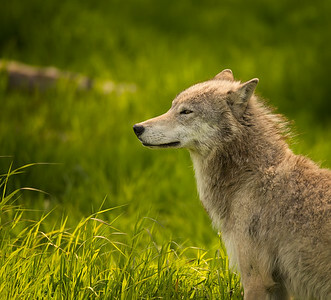 Female captive wolf enjoying the beautiful summer day on the Kenai. 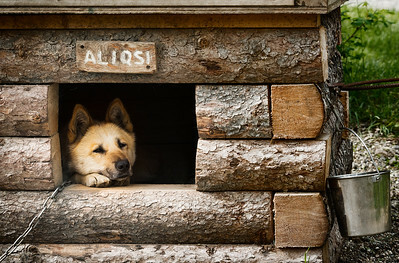 Aliqsi patiently awaits next winter. Dall's sheep are tough to spot. They like to hang out in the high elevations deep in the interior of Denali National Park. I was able to hike in far enough to snap this shot at around 600mm. 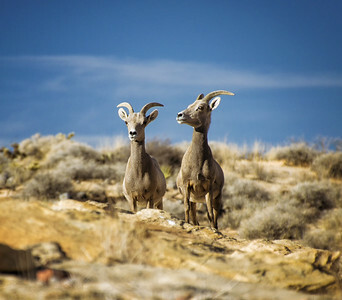 Bighorn sheep watching me from a distance. 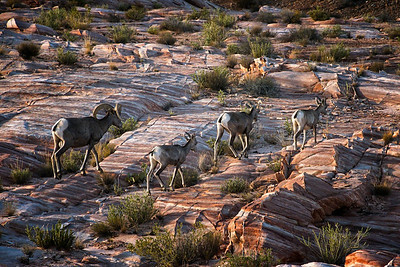 Bighorn sheep wander Valley of Fire in the late afternoon. 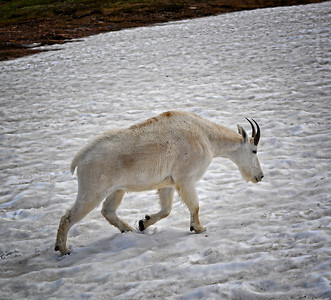 The mountain goat that started it all in Logan Pass years ago! 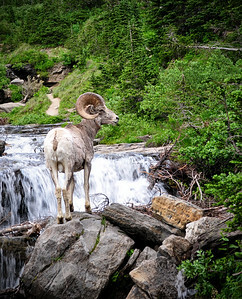 This bighorn sheep looks back at me as if to say "are you still following me?" .